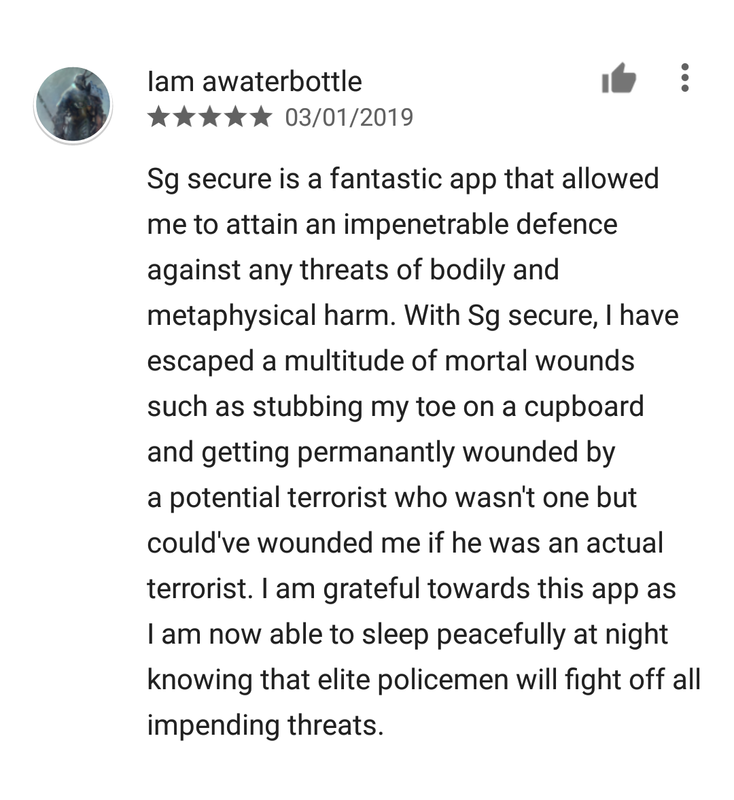 It seems like national servicemen are still being made to download the SGSecure mobile application. The app was first launched in 2016 by the Ministry of Home Affairs to teach users about counter-terrorism and send alerts of major emergencies and terror incidents. It made the news in July 2017, after suffering a spate of one-star reviews. 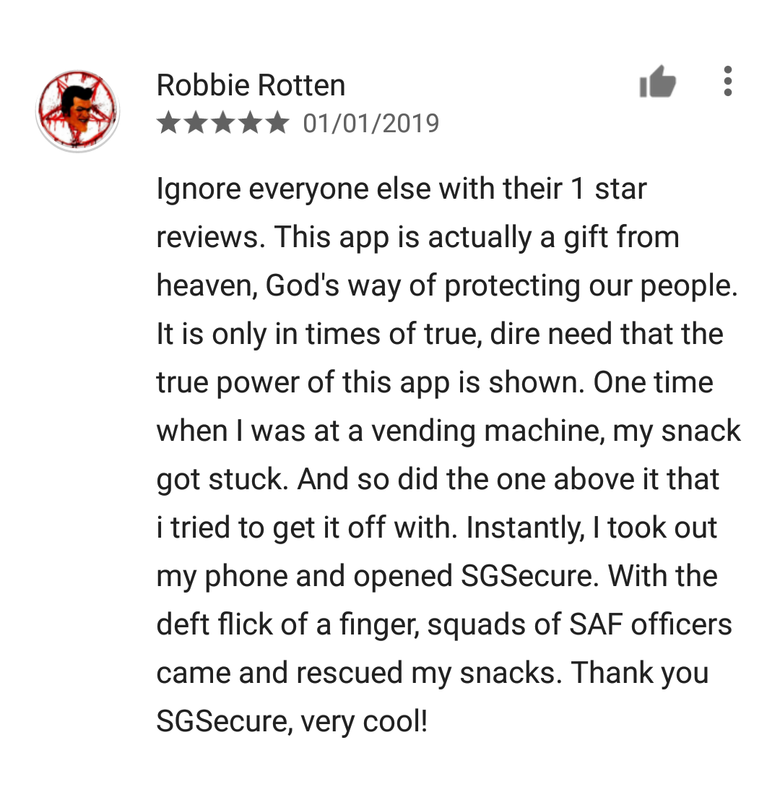 It turned out the reviewers were national servicemen "forced" by their superiors to download the app, and allegedly faced punishment if they did not. We are reluctant to say "forced", since the Ministry of Defence's explanation that soldiers should have the app downloaded on their phones made sense to us. 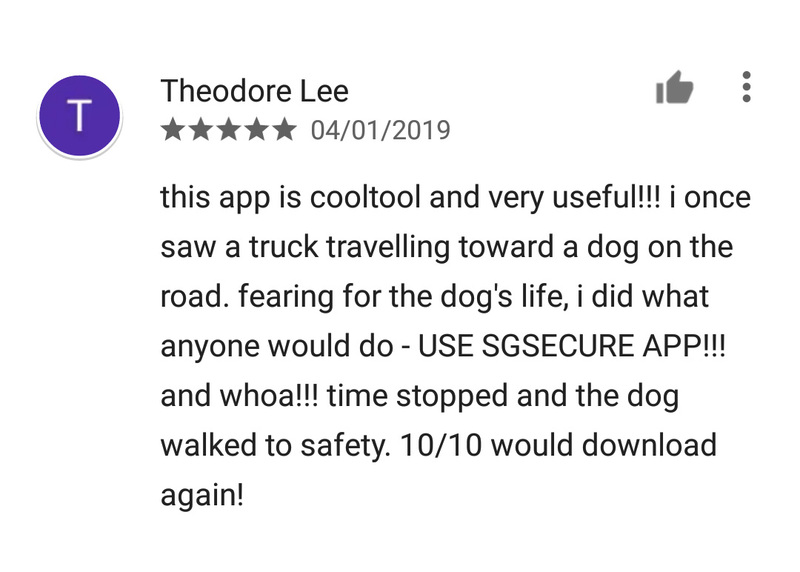 The app has since racked up more than 100,000 downloads, but more interestingly, the 1.5-star rating back then has improved to 2.6. 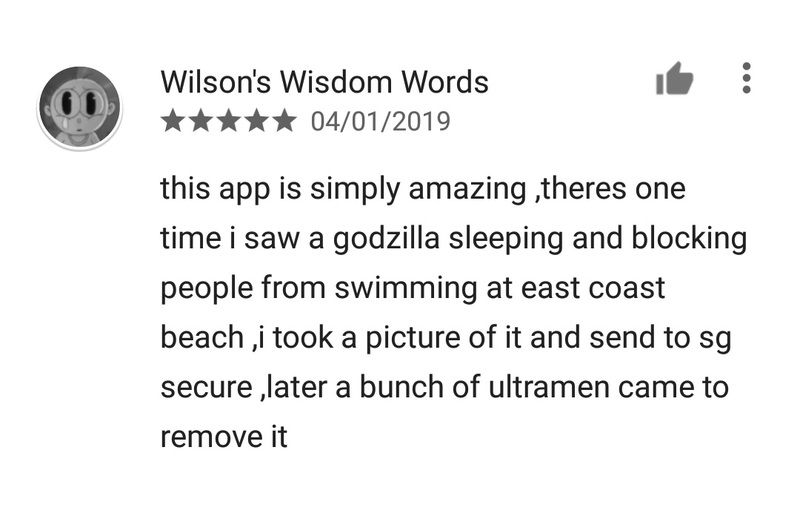 The number of five-star reviews, at over 400, is slowly catching up to the 600-plus one-star reviews. 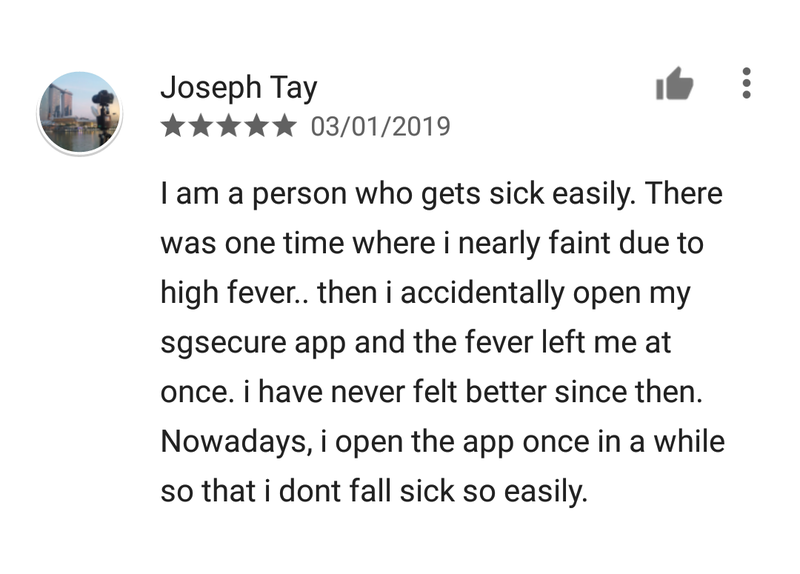 In the last couple of days, wordy, 'heartfelt' reviews have appeared, indicating another round of backlash towards being ordered to download the app. 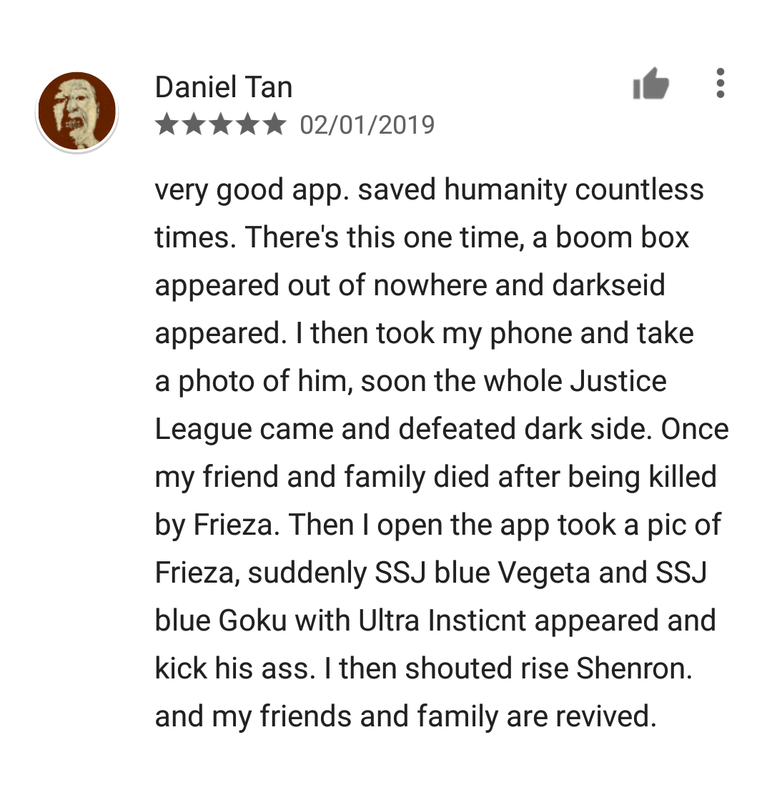 The strategy seems to have changed, from angry reviews to sarcastic ones. We must admit these novellas gave us a good laugh. If "forced" app store visits are going to make Singaporeans more creative, we approve.